During my time in the Product Design program at Tradecraft, I got to work on a lot of cool stuff. One of my parts of the program was the Friday morning design challenge. This would involve reaching into a box filled with zany ideas for apps written on notecards which we would then try to design over the course of an hour. 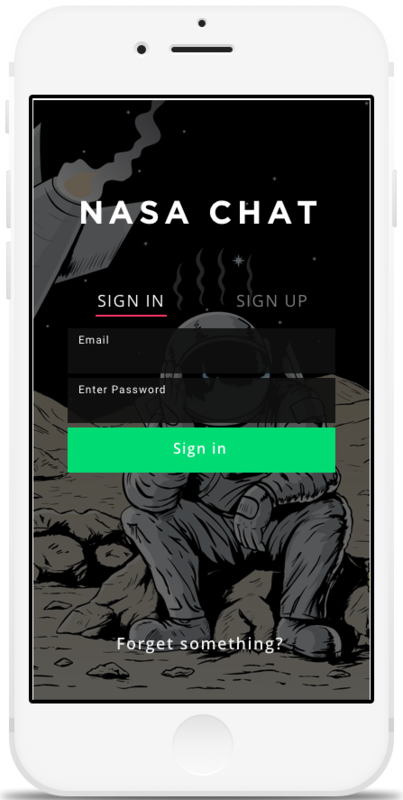 This was actually supposed to be an NSA Chat app. In my haste, I misread the card, but the design turned out alright. The prompt for the Material & HIG assignment was to take an existing mobile app and redesign it to meet Google's Material Specifications and/or Apple's Human Interface Guidelines. I thought the WikiLeaks mobile app would make an ideal case study because it was permanently banned from the iTunes store, and the Android version looked like it hadn't been touched in years. This objective here was to design using a grid to establish vertical rhythm. With body text set to 16px, and line height & grid blocks at 24px, as long as our text falls on the gridline, we will always have typographical vertical rhythm. With a standard 12 column layout, photos and paragraphs sized to align with column borders can be moved around seamlessly to accommodate screens with different sizes.